these three wine storage methods all add a cool decor element to your space while simultaneously taking up as little space as possible. this wine storage method definitely takes up the most space, but if you get creative and bookend something like a countertop (like in the first pic) with a small wine cabinet it doesn’t require a whole lot of space. 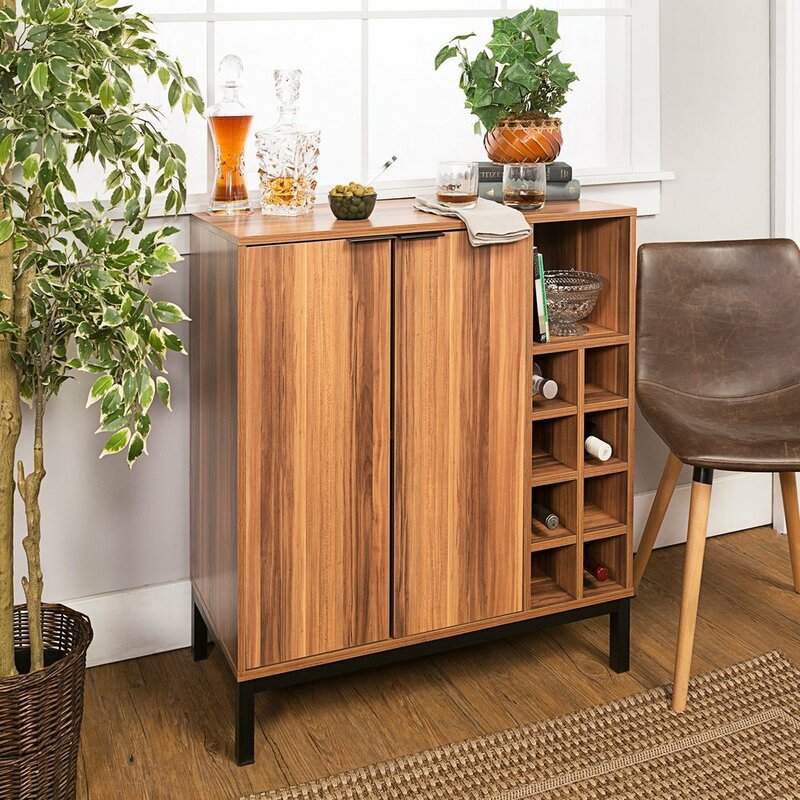 I also love the idea of a tall leaning cabinet, which could easily tuck into a free corner or even the end of a hallway. 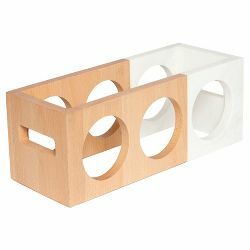 there are so many great vertical wine storage options out there, and it really just depends on what style you like best. my personal fave is that hanging leather wine rack from anthropologie, because all you have to do is hang it up on one hook! i love the tabletop or countertop wine storage method because there are tons of cute designs out there that really add almost a sculptural element to your decor. it really lets the wine do double duty! 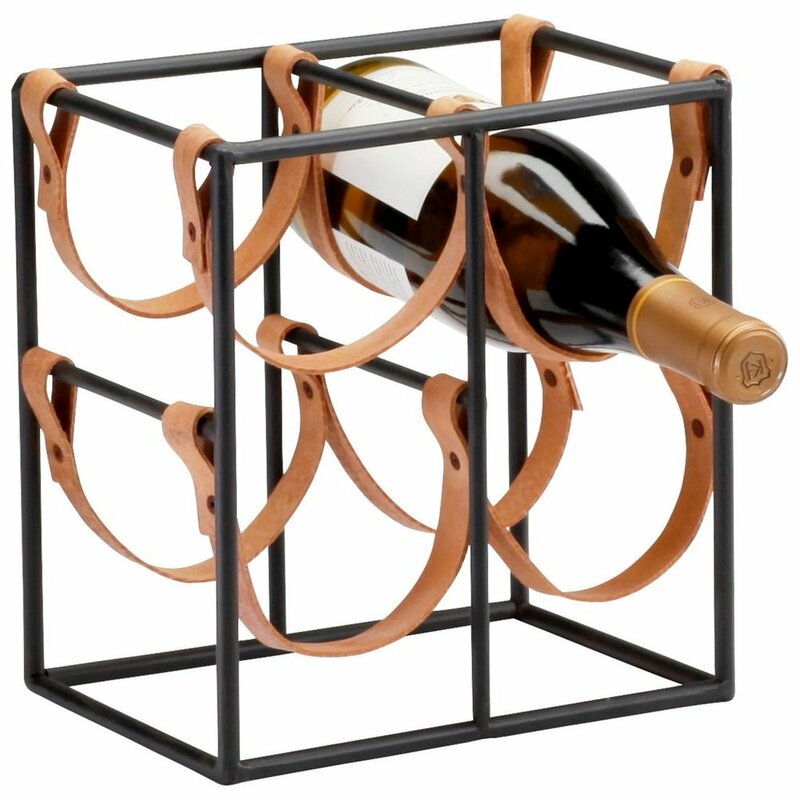 also, how great are those stackable lucite wine racks from cb2?? i love that you could just keep..on..stacking. kind of like wine jenga? one thing i’ve really noticed about our habits in this new house is that if we have a ton of free counter or tabletop space in our house, we WILL dump a bunch of stuff on there (ie mail, bags, coats, random stuff, etc). so i’ve started looking for beautiful but also functional ways to style out shelves and the tops of our counters so we don’t clutter them up with a bunch of daily stuff. 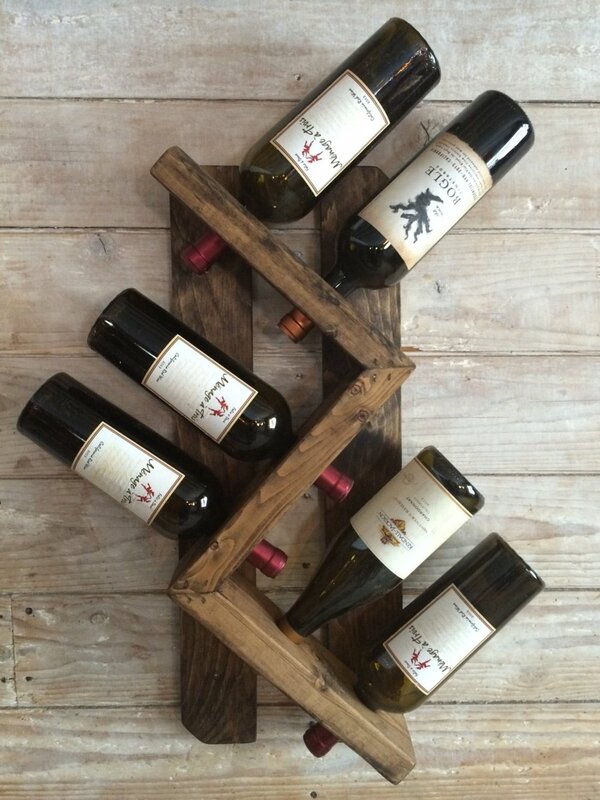 also - here’s a very cool DIY take on the tabletop wine rack from a bubbly life - i totally love the look of this and it seems like it would be a fun project! any excuse to go buy copper pipes seems like a good one. i’m excited to outfit our new house with some pretty and functional wine storage! what other small space storage ideas are you always looking for? ?